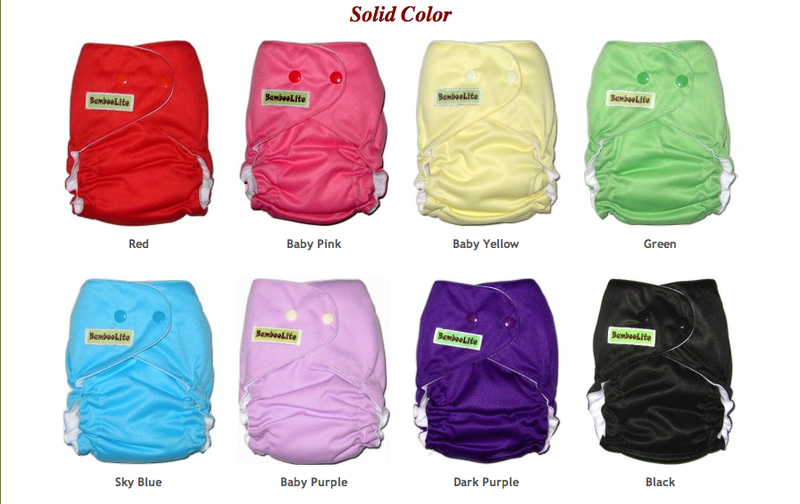 After months of researching and reading, I have decided to add BambooLite cloth diapers to our CD stash. From CD moms in Brunei to Malaysia and Singapore, I read only good reviews on their CDs. Even more, I love their bold solid colours – red, black and dark purple although Husband hesitantly agree with my choice of colours (except red hehe). 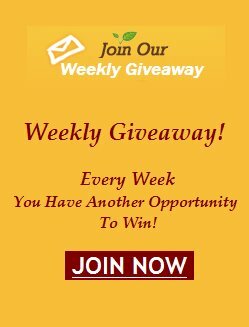 Even better, they have weekly giveaway and I thought I could not join because I don’t live in Malaysia and today I found out that I can!!! Woot woot~ This makes me even more excited!!! Who doesn’t love giveaways, right? 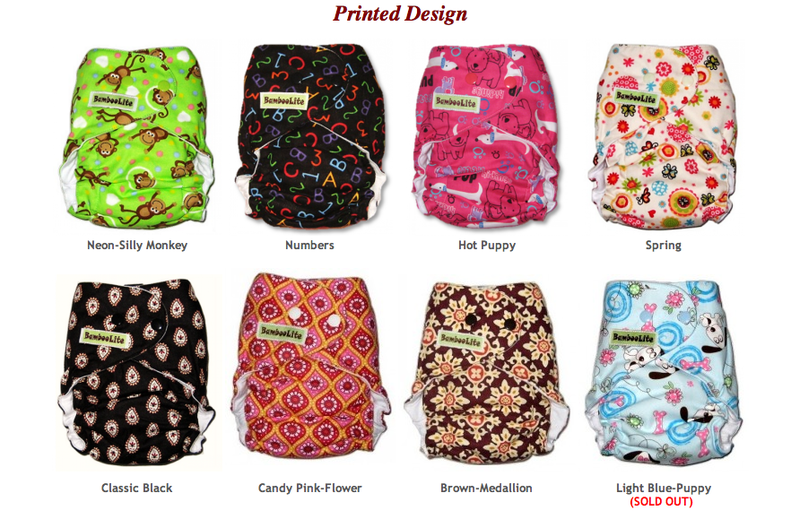 Here are their available prints and colours. Pretty isn’t it? Do check out their value packs – they have starter pack btw if you want to give it a trial. Smart huh? Oh! They have the famous Rockin’ Green detergent too which is highly recommended CD detergent. I have yet to order these fluffs. Will definitely do after I give birth to our new bundle of joy, Insya Allah. You can click [here] if you want join their giveaway.